It's Bane! The big and heavy enemy from Batman - The Dark Knight Rises! 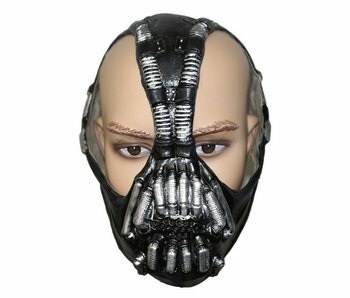 Put on this mask and see how every bat will fly away! 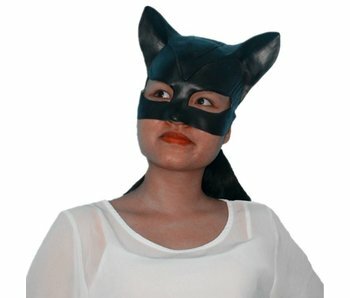 Now available: The catwoman mask!